Bring some cheer to the buffet table with these bright Oval Serving Platters. They're perfect for hen parties, birthdays and other celebratory events! 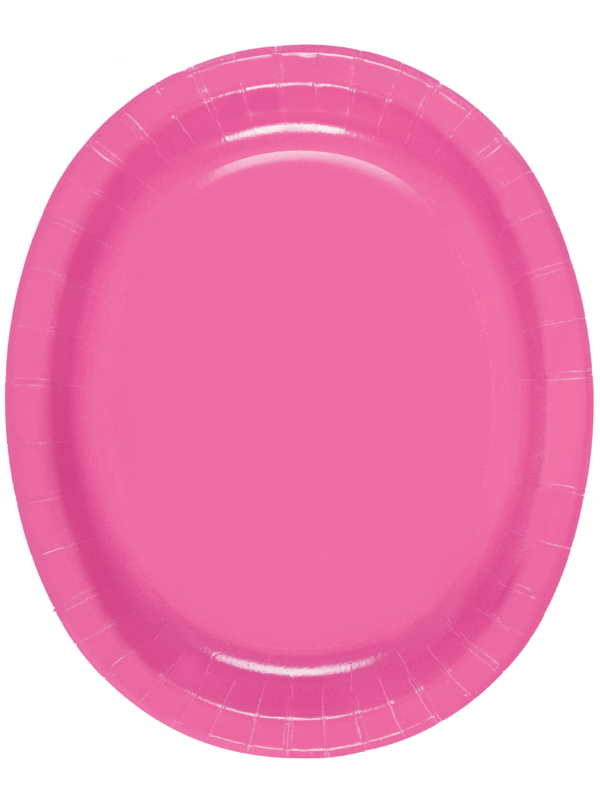 The funky large paper plates are hot pink and come in packs of eight. They're gorgeous and practical. They look especially fabulous when displayed alongside our pink polka dot decorations and tableware, such as the Flag Bunting, Paper Napkins and Paper Plates!